From 13th to 15th December 2016, Vienna, Austria will host the 3rd International Conference on Information and Communication Technologies for Disaster Management. 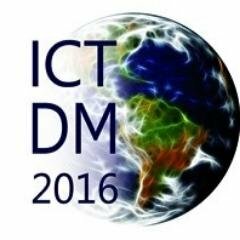 ICT-DM’2016 aims to bring together academics and practitioners who are involved in emergency services, ad hoc planning and disaster management and recovery, in order to learn about the latest research developments, share experiences and information about this area and develop recommendations. Authors are invited to submit manuscripts that present original unpublished research on using ICTs for detection, prevention, preparation, response and recovery of disasters. 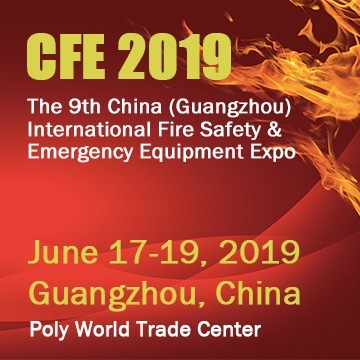 There will also be invited presentations by experts from academia, industry, and government as well as special sessions dedicated to case studies, demonstrations and experiences based on pragmatic approaches. This way, the conference will provide a forum for supporting and encouraging both academic researchers, as well as practitioners involved in applied‐focused research. A powerful hand to reverse an opioid overdose – Save lives with NARCAN!